Welcome to Colorado State University’s Community Literacy Center! 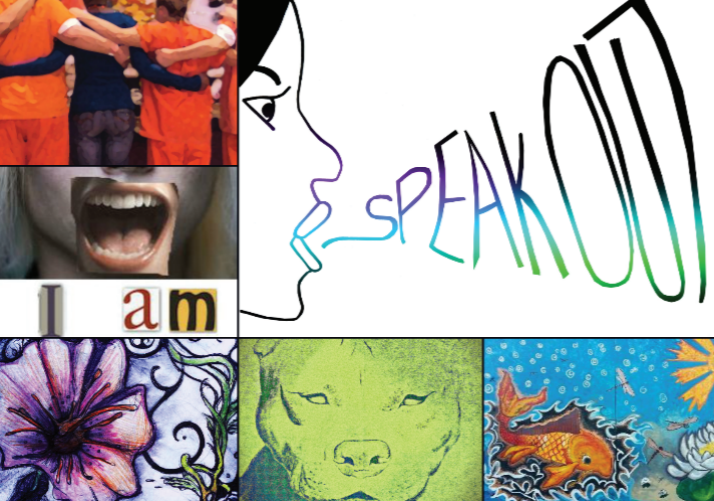 Please take a quick survey to let us know how you learned of SpeakOut! AND win a chance for a poster like this! 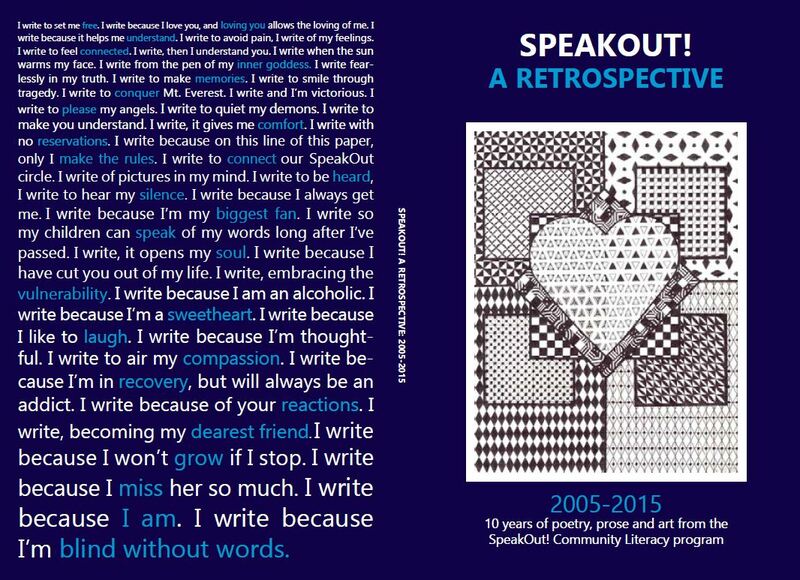 Stop by Eddy 346A or drop us a line if you would like a copy of our recent SpeakOut! journals! Our ten-year retrospective is here!